Megan and Brent were so awesome to work with during their engagement session. We had so much fun exploring this awesome location. The location is located in Fort Pierce, Florida near downtown Fort Pierce. It is an abandoned building full of character and industrial pieces all around. The location was an old train station turned into an old boys and girls club, which is now shut down, and just stands as an empty building with empty train carts and dead tracks. It is completely different than any other location around me and it has quickly turned into one of my favorite locations. As soon as Brent and Megan saw the location, they wanted to shoot their engagement session there and I could not be happier. Sure we had to dodge some old rusty nails and broken glass, but I think the risk was completely worth it! 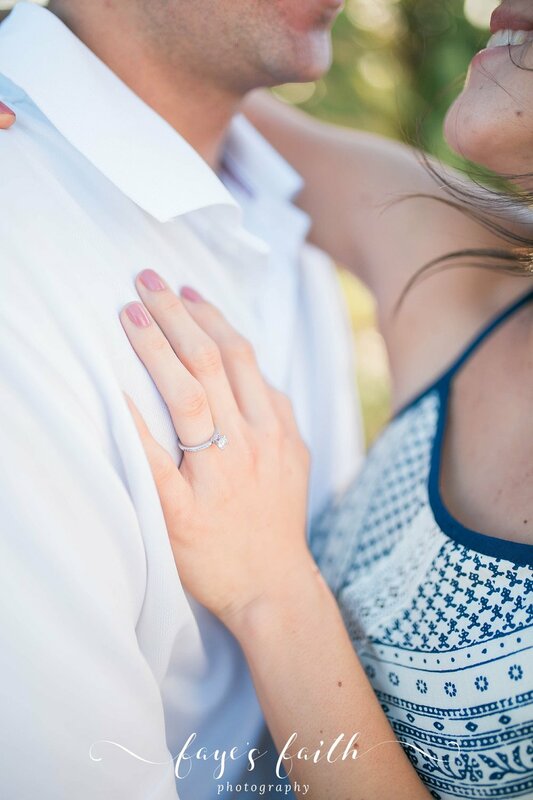 Here is a few peeks into their engagement session!